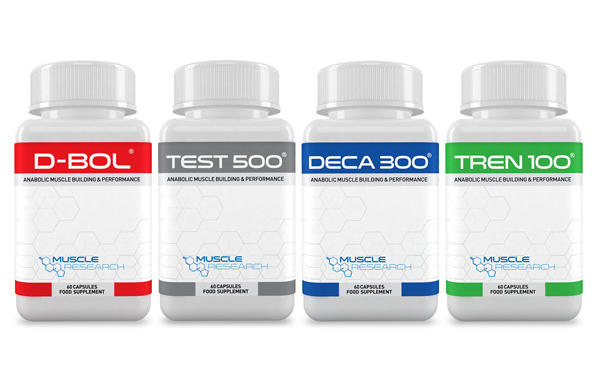 The Mass Stack is our #1 selling and most popular overall muscle growth product. This combination of 4 specifically designed formulas work together to promote the addition of muscle tissue during a calorie surplus or when bulking. 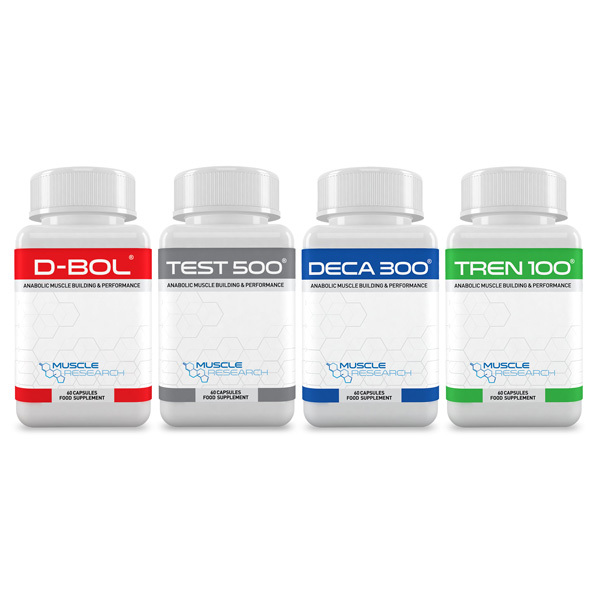 This revolutionary and potent stack will help stimulate growth by numerous anabolic pathways, resulting in gains you may have not experienced previously. The 4 unique formulations work synergistically to help with strength, power, mass gains and to break through plateaus during weight training.